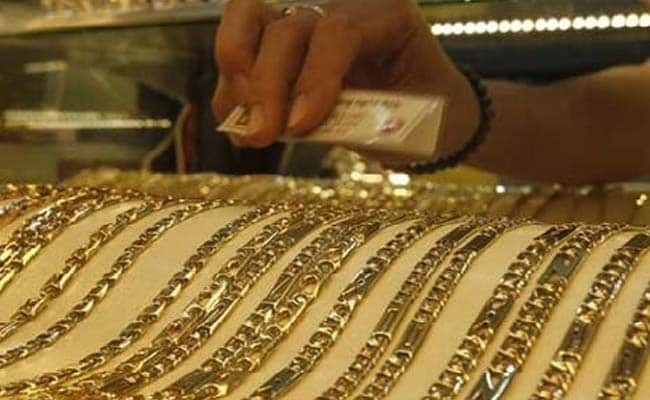 The government on Tuesday released the draft guidelines for its ambitious gold monetization scheme that aims to cut down gold imports in the country. The guidelines have been notified nearly three months after the scheme was announced by Finance Minister Arun Jaitley in the Union Budget. 1) The scheme is meant to mobilize gold held by domestic households and institutions. Gold collected through the scheme will be made available to jewelers for manufacturing of new jewellery and other items. 2) The scheme will initially be launched at a few places because the government will have to first set-up infrastructure for facilitating easy and secure handling of gold. 3) Gold collected from consumers will first be cleaned and measured at test centres; it would then be melted to test for purity. After the tests, consumers can either deposit the gold for a fee or take it back after paying a nominal fee. 4) The minimum quantity of gold that a customer can bring is proposed to be set at 30 grams. 5) Those willing to deposit the gold will be given a certificate mentioning the amount and purity of the deposited gold. Banks will open a 'Gold Savings Account' on the basis of such certificates. 6) Consumers will be paid interest on their gold savings account after 30/60 days of account opening. The amount of interest rate to be given is proposed to be left to the banks to decide. 7) Both principal and interest will be paid to the depositors of gold, will be 'valued' in gold. For example if a customer deposits 100 gms of gold and gets 1 per cent interest, then, on maturity he has a credit of 101 gms. 8) The customer will have the option of redemption either in cash or in gold, which will have to be exercised in the beginning itself (that is, at the time of making the deposit). 9) The tenure of the deposit will be minimum 1 year and in multiples of one year. Like a fixed deposit, breaking of locking period will be allowed. 10) Gold savings account will be exempt from capital gains tax, wealth tax and income tax. According to the government, gold deposit accounts will utilise the 20,000 tonnes available within the country and help in cutting down the 800-1,000 tonnes of gold the country ships every year. The last day for submitting feedback on draft guidelines with the finance ministry is June 2.